Rolls-Royce’s India chief explores the India-UK relationship from the context of manufacturing and technological advancements. 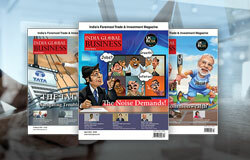 India and the UK have been collaborating across multiple fields and at diverse levels. 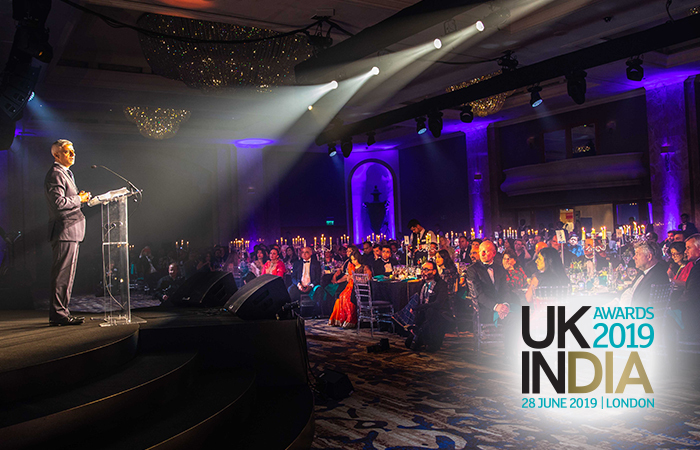 Several UK companies continue to play a major part in supporting India’s development. For example, Rolls-Royce has been supporting Indian Armed Forces since the past 85 years when it powered the first aircraft of both Indian Air Force and the Navy. 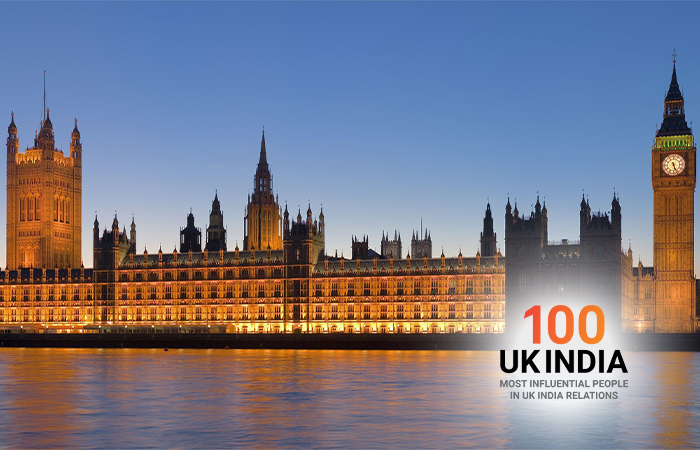 Today, the share of Indian companies investing in the UK is also rising significantly. 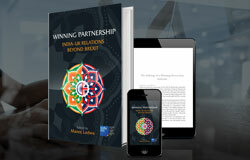 While India has undergone several significant technological and economic transformations in the recent years, there still exists opportunities for partnerships with developed economies like the UK. Particularly in the new and emerging technologies sector that are boosting business growth across the world, both India and the UK can collaborate to pursue larger goals, like the enhancement of ties across financial markets and the exploration of modern technologies. In many ways, PM Narendra Modi’s recent visit to the UK further strengthened the commitment by both countries to boost their strategic partnership. Undoubtedly, technology will be the underlying foundation to drive growth. The areas meanwhile that could benefit from this enhanced technological collaboration can be varied such as digital, trade, finance, climate change, defence, cyber security, education etc. Firstly, with the UK preparing to leave the European Union by March 2019, it is looking to re-energise its economy and look for more partners. In this scenario, enhancing partnership with India on technological front can lead to a win-win for both countries. Secondly, India’s established leadership in the software services industry, made possible on the back of a skilled talent pool, supportive policies and a culture of innovation, positions it to contribute meaningfully to the partnership. Today, the country has moved beyond outsourced services and is rapidly gaining ground in technology innovation. For example, numerous companies have set up R&D centres in India to leverage the skilled talent pool and the conducive start-up environment. With Bengaluru being recognised among the top 10 tech innovation hubs in the world, India is now in the elite club of tech leaders such as US, UK, China and Japan. 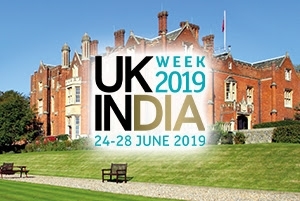 Thirdly, the UK has traditional strengths in science and innovation which can help India build a high-end science and technology ecosystem to propel the country in the right direction. The UK can leverage this partnership to assist India with developing superior technological skills as well as modern manufacturing and business processes, to help increase India’s self-reliance ambitions. Lastly, the two countries have a long history of collaborative success. 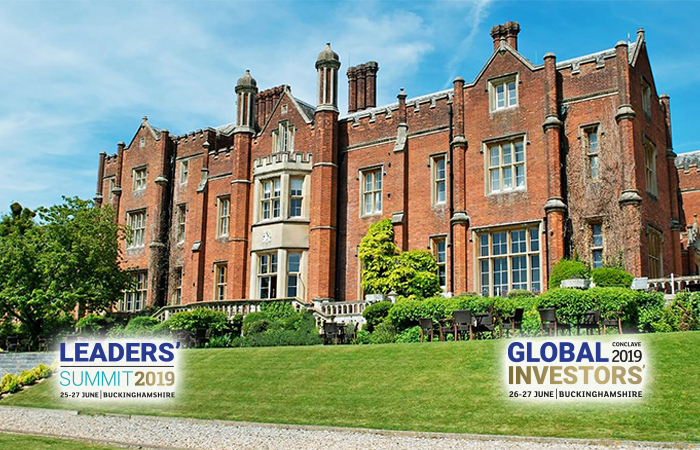 The UK is the largest G20 investor in India for decades and India has the fourth largest number of investment projects in the UK, where technology plays a key role. 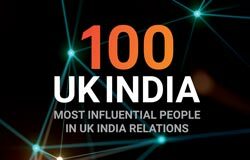 More than 700 British companies such as British Petroleum, JCB, Caparo and Vodafone already operate, assemble and manufacture in India, employing thousands of people. Tata, an Indian conglomerate, is one of UK’s largest manufacturing employers. The UK has also played a pivotal role in India’s defence modernisation and shares a strong history of cooperation in sectors such technology, skills development and education. So, what does this mean for both India and the UK? 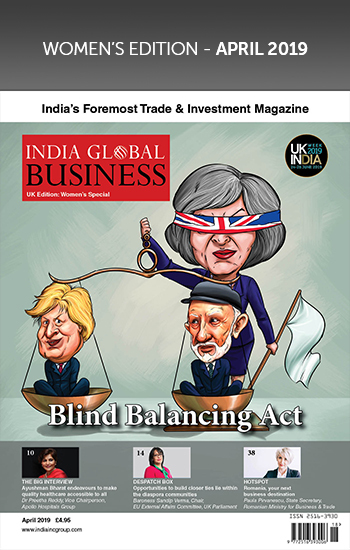 India requires advanced technology and manufacturing capabilities to bridge the existing gap while the UK needs a huge boost to trade and investments. Given their historical engagement, both the countries can work towards common goals leveraging each other’s complementary strengths. Using technology as the foundation, both nations can open new avenues for technology transfers and joint production, collaborate through knowledge sharing and research and development, establish partnerships between world-class innovation clusters as well as academia in order to continue remaining at the forefront of technological revolution. 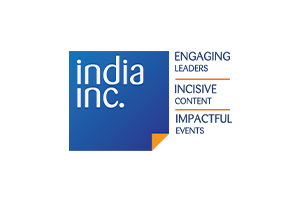 India’s population, a growing consumer base and talent pool, stands at 1.2 billion people, and is set to grow even larger. Its purchasing power is also expected to increase, presenting a huge opportunity for homegrown products and services. With technology increasingly underpinning economic development and competitiveness the world over, the next step in the India-UK relationship would be collaborations in ‘sunrise’ future technology areas such as Artificial Intelligence, health technologies, clean technologies, smart urbanisation and future mobility. Industry 4.0 is another very important area of opportunity where India could benefit through its partnership with the UK. Through this, India can advance to high-end manufacturing, foster innovation, develop skills and build future-ready manufacturing infrastructure. This will also create high value jobs especially for the world-class innovation clusters in both countries. So, although India and the UK go back a long way, there are new opportunities emerging to build a stronger partnership using technology as the foundation. 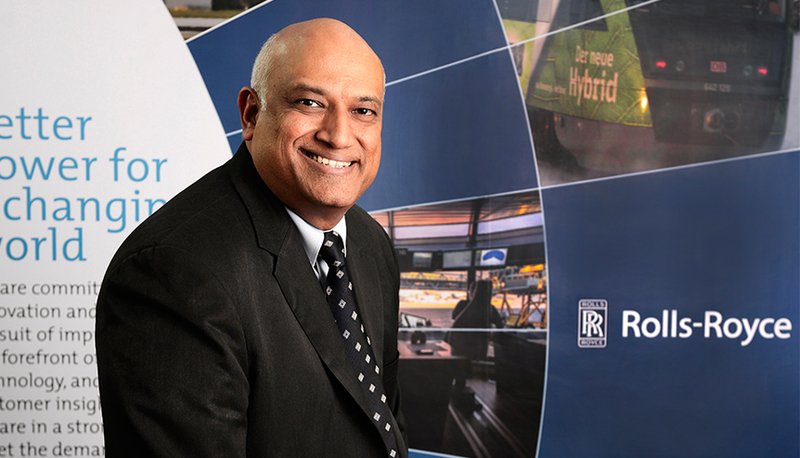 Kishore Jayaraman is the President for India & South Asia at Rolls-Royce. He has strong global expertise in the field, having worked with GE across Europe, Asia and the US for the past 25 years.